Over the last decade the field of sports science has grown exponentially. At the same time it has started to lose its way. Rather than telling players what they can do, it often tells players what they can’t. Rather than focusing on adaptations, it focuses on measuring loads. And rather than being coach-driven, training has become driven more by the backroom staff. 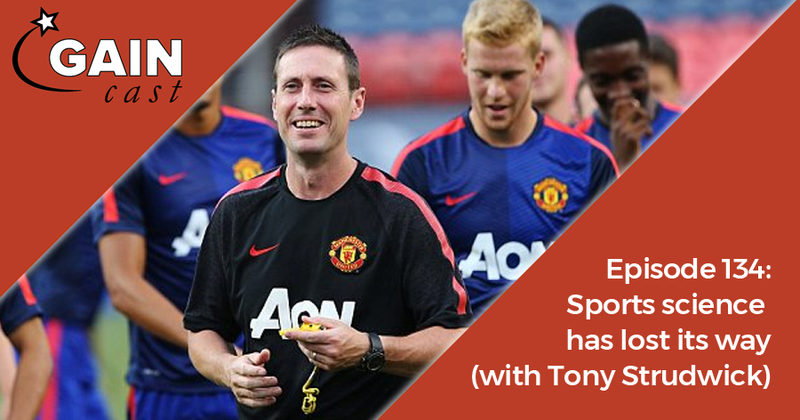 On this episode of the GAINcast, Tony Studwick shares his experience as a sports scientist. In more than a decade with Manchester United he saw first hand how the field has evolved and what the best teams do differently in this area.